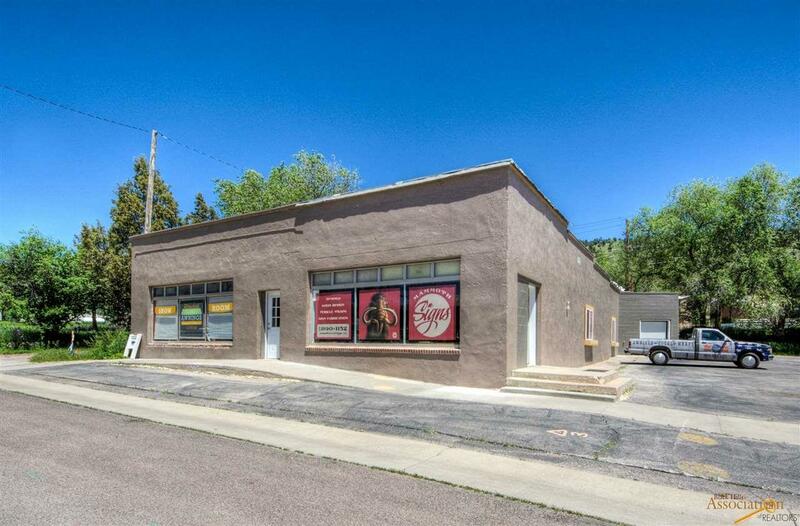 CLOSE TO DOWNTOWN HOT SPRINGS! 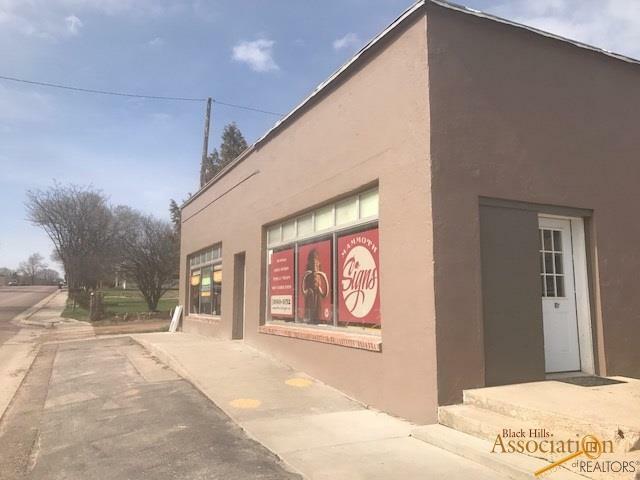 GREAT EXPOSURE A MUST TO SEE THIS SPACIOUS WAREHOUSE/RETAIL TYPE COMMERCIAL BUILDING WITH UNLIMITED POTENTIAL! 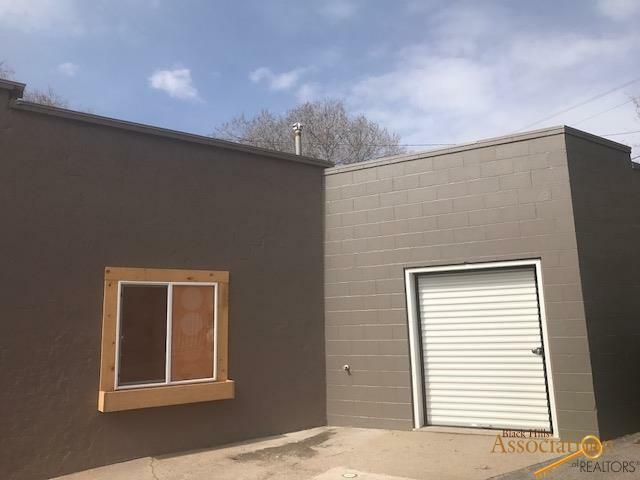 INSIDE CLIMATE CONTROLLED STORAGE UNITS w/income potential (APPROX 12-15, 4X8) IN BACK OF BUILDING WITH ROLLER DOOR ACCESS; FRONTAGE WINDOWS EACH WITH SEPARATE ENTRANCE AND BACK WORK AREA, PAVED OFF STREET PARKING! Building is immaculate with high ceilings and large space for entrance and office area. Frame-wood style/concrete. Original building 1946 with addition in 1963. New windows, HVAC system, roller door (fork lift entrance from side), environmental inspection completed 2016-2017. 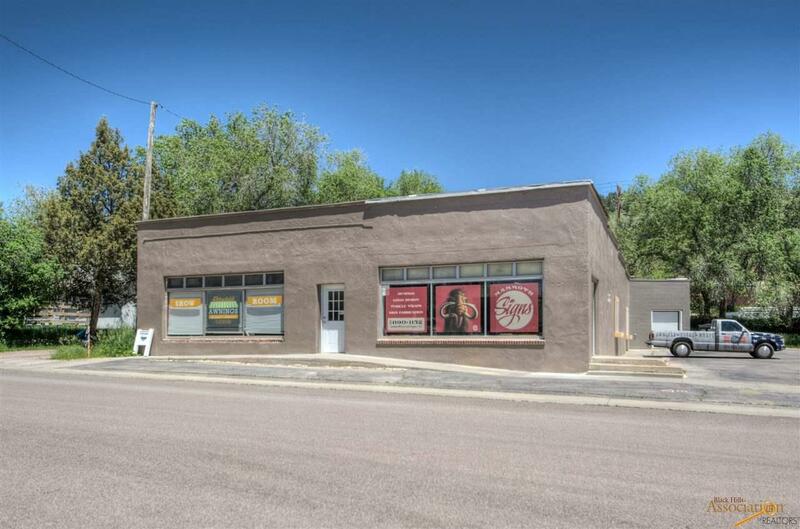 Don't miss this opportunity to create a retail/display/industrial/shop style opportunity!